(121 reviews) Write a review! what does 2H,3H, 4H, 5H, 6H SIGNIFY? The 2H stands for 2-hybrid, 3H stands for 3-hybrid, and so on. Does this club come with the tool included? The tool is not included if purchasing in either a used or new condition. The two shafts are very similar in that both are high launch and mid to high spin with a soft tip section. Head cover included? If not, is it available? Used clubs will not come with a headcover. New ones will. If we have the cover in stock, it will be offered for a bundle price. All charts can be found on Titleist's website here: http://www.titleist.com/fitting/golf-club-fitting/surefit Note the chart is at the very bottom of the page and clicking the arrow to the right of the chart will change to the left handed one. It looks adjustable but why doesn’t the description say so? The club does feature Titleist's Sure Fit hosel for adjustments. It is described below in the Technology/Specs section. Have the 4 & 5 816 H1 Hybrids and have found both to be excellent clubs. They perform as advertised, outstanding quality and performance. Would recommend them to any golfer, regardless of handicap. 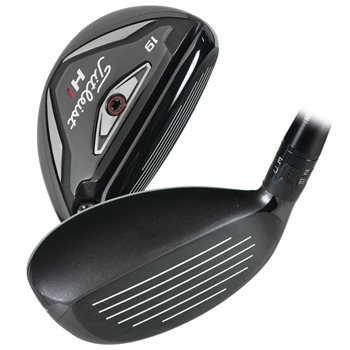 I tested an 816 H1 and 816 H2 to replace my old Taylormade R15 hybrid and decided to go with the H1 as it was a bit more forgiving and better launch. Awesome club. Wow what a club!! 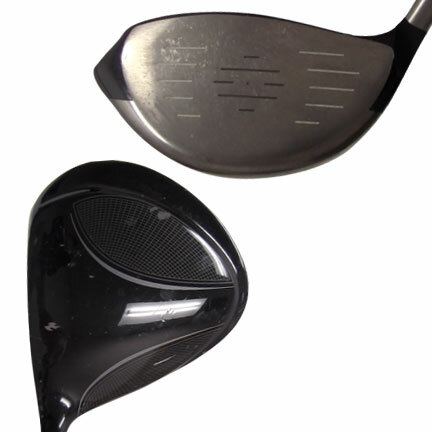 I had been using some older model Cobra hybrids which were fine enough but wanted to update/upgrade. These Titleist 816 H1's were most definitely the ticket. I've been playing hybrids since they first came out, and was a big fan of Sonartec, and Adams (specifically the smaller headed ones). As I've gotten older, flexibility isn't as good and I just don't hit the ball as high as I used to. A bad back and left shoulder adds to situation, so getting back in to the old form isn't in the cards. I demo'd the 816H2 19* at my home course, and man, I felt like I shed 20 years!!! This club was so easy to hit, and the results were impressive...220 yards of a hanging downward lie with no problem of height...sailed over a barranca with ease! Several more swings with this bad boy and I was sold. I carry 3 of these in my bag, and I'm looking to add a 4th and chucking my 3 wood. 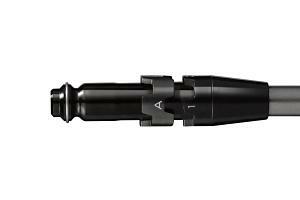 These 816s are long, accurate, and feel and look great. Titleist just came out with a new series...lucky for me... Price drop on the 816s! The quality and condition on the numerous clubs i have purchased from Global Golf has been outstanding, and their return policy is reasonable and fair if the club doesn't work for me. I'm hooked, and know where I'll be buying my personal Xmas present this year if Santa doesn't bring it...Ho Ho Ho! If you prefer the look of a fairway wood, the larger head of the Titleist 816 H1 hybrid is an excellent choice. The confidence building head design is also great for getting out of the rough! 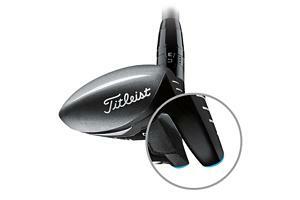 On the sole, Titleist’s Active Recoil Channel enhances ball speed and distance on shots across the face. The leading edge of the sole is relieved, allowing it to interact with the turf better. 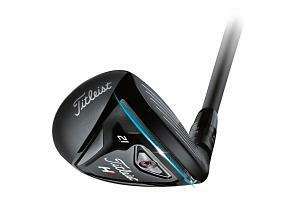 Titleist’s SureFit hosel allows the user to dial in the ideal loft and lie angles on the 816 H1 hybrid. This helps fill any distance gaps that may be present. Read more about the Titleist 816 H1 hybrids here.